HETS closes year 2016-2017 with its summer Board Meeting in NYC and presented its Strategic Plan for the next years. This Board meeting closes academic year 2016-2017, an intense year for the organization and its members, as it successfully completed the strategic plan approved for this period. During this meeting was presented the extension of the strategic plan framework corresponding to years 2017-2020 focused on core areas of access, retention and successful completion, and online learning. 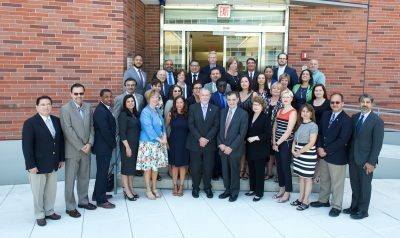 The HETS summer Board of Directors meeting was held June 28 and 29, 2017 in New York, NY, at Fiterman Hall, hosted by Borough of Manhattan Community College of the City University of New York (CUNY). 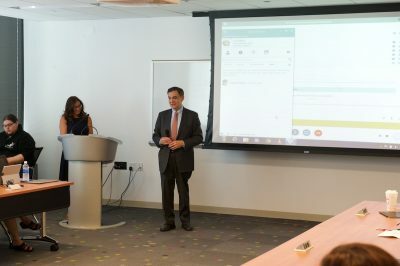 Among the news HETS shared with the Board were highlighted the major activities to support the organizational programmatic goals such as: tailored online workshop offerings; additional tools and services added to the HETS Virtual Plaza, the redesign and enhancement of the HETS Website. Also, the results of the HETS Leadership Showcase in NY and the Student Leadership Tour in PR were presented, in which members of the Student Committee demonstrated to participants some of the tools and resources free of charge available for them at the Virtual Plaza. Board members also welcomed representatives from new members such as Framingham State University, and held a corporate session with HETS partners like Educational Testing Services and Grupo Parada. Dr. Antonio Pérez, President, BMCC, Cuny during the Special Event for Admissions Directors. 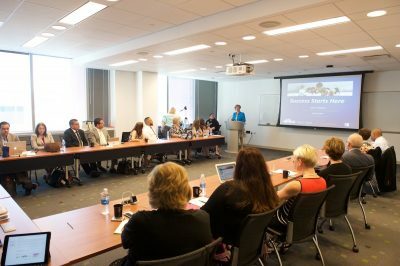 Concurrent with the Board meeting, HETS celebrated the Special Event for Admissions, Distance Learning and Information Technology Directors from member’s institutions. This event was transmitted live via live stream and highlights were shared to Board Members at the beginning of their meeting. To learn more about this event, the highlight of the discussion and watch the video of the session go to: Special event gathered experts in NYC. 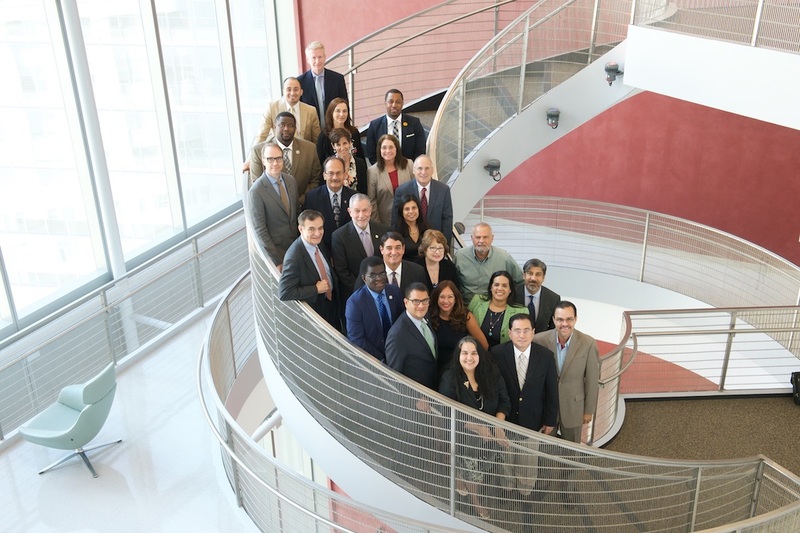 HETS would like to extend its special thanks to President Antonio Pérez and all his staff at BMCC for hosting these events at their facilities. For more information about HETS services, please visit www.hets.org, contact us via email info@hets.org or just call us at (787) 250-1912 exts. 2372/ 2373.